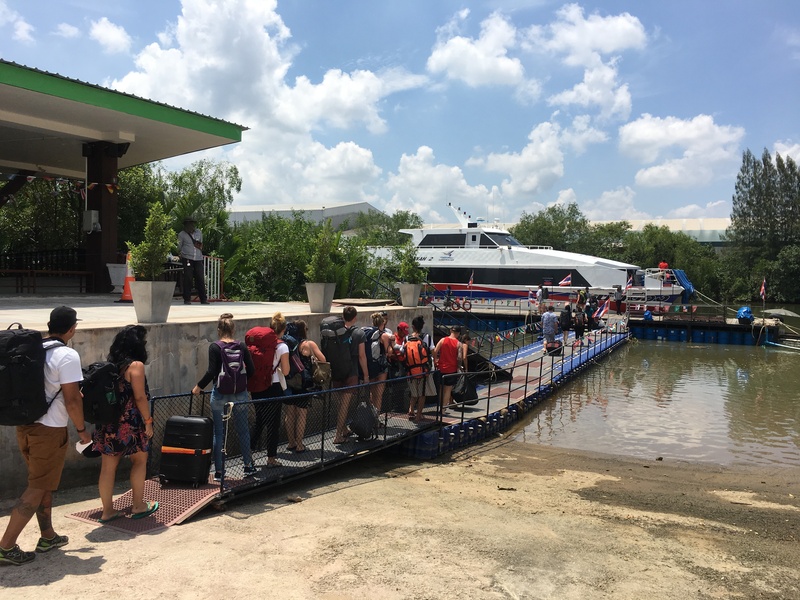 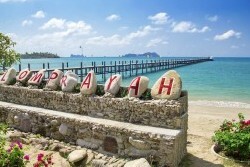 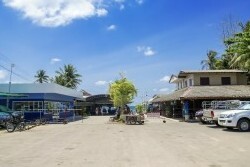 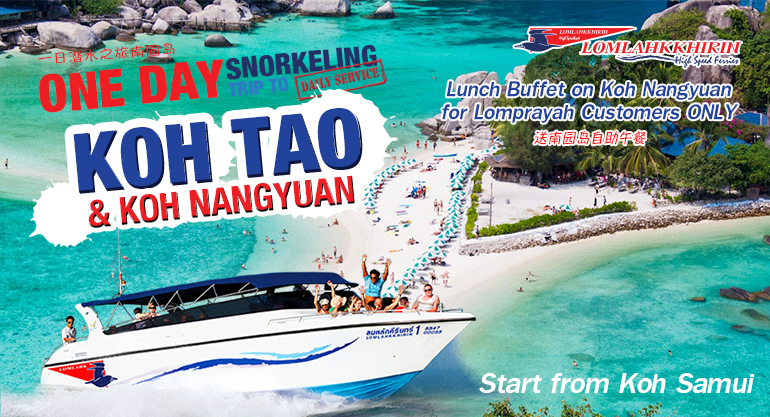 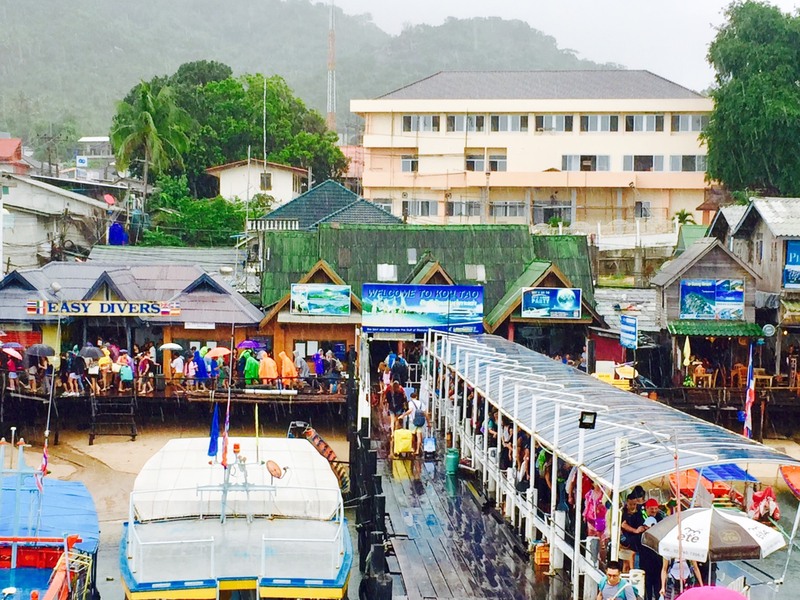 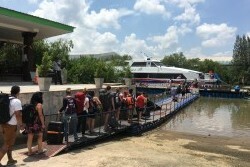 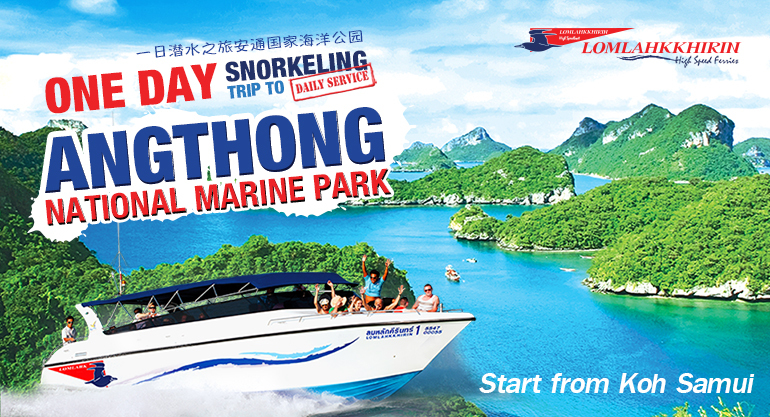 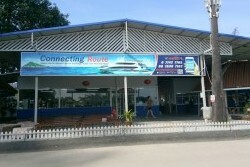 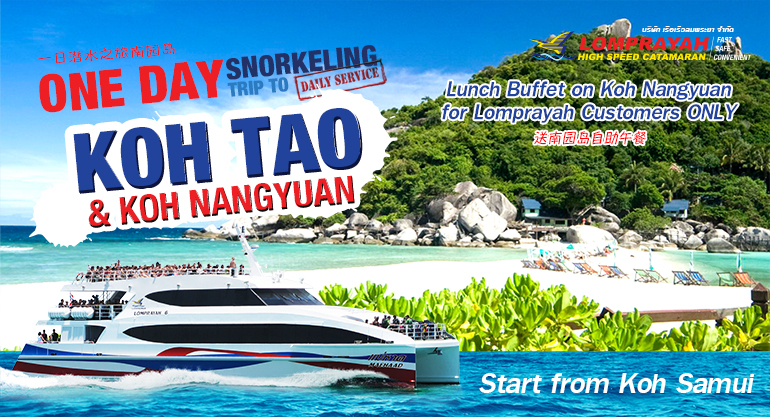 CONTACT US	Fast, Safe, Convenient : The best way to explore the Gulf of Thailand! 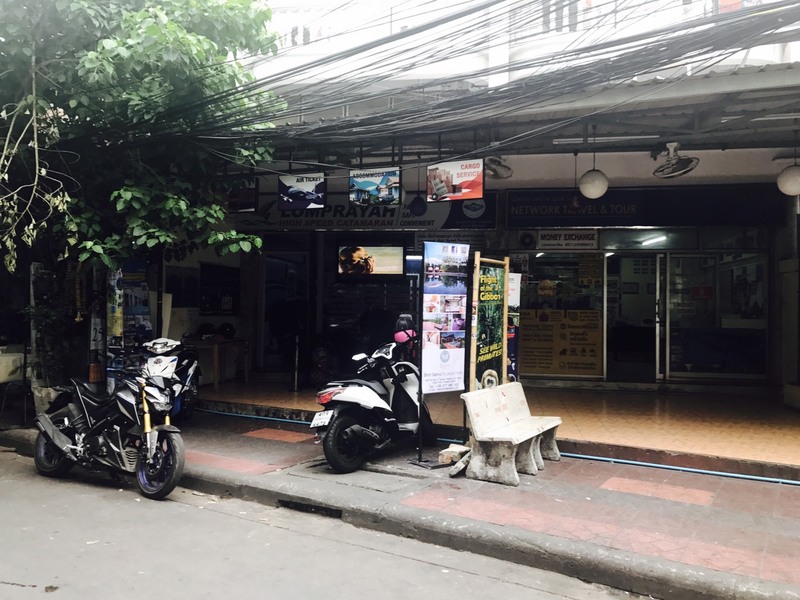 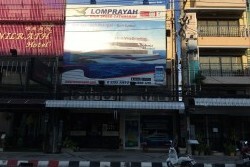 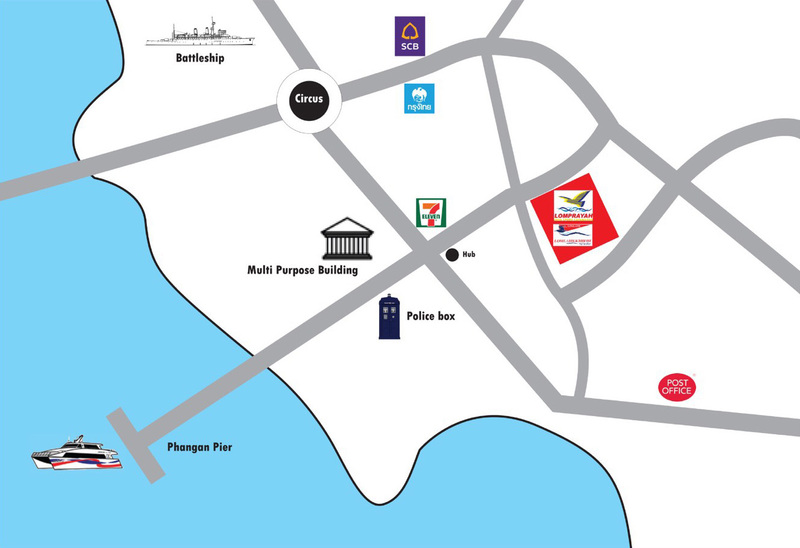 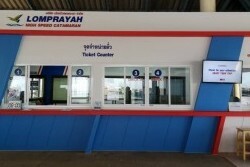 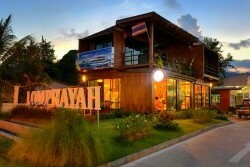 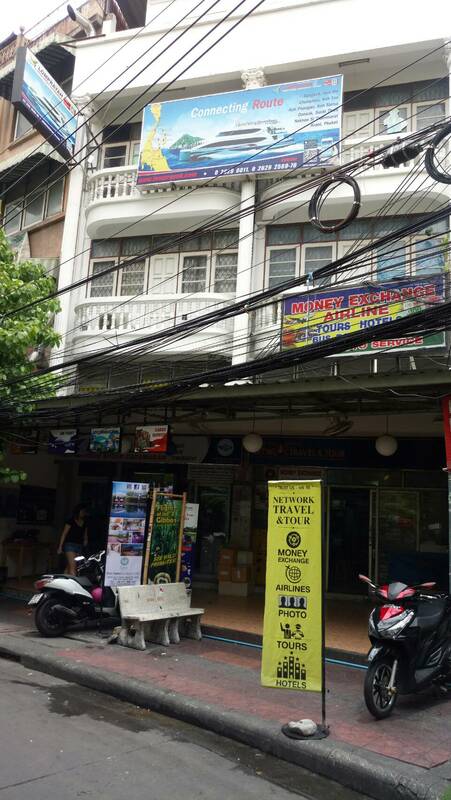 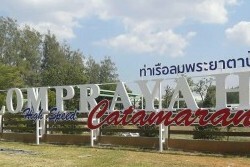 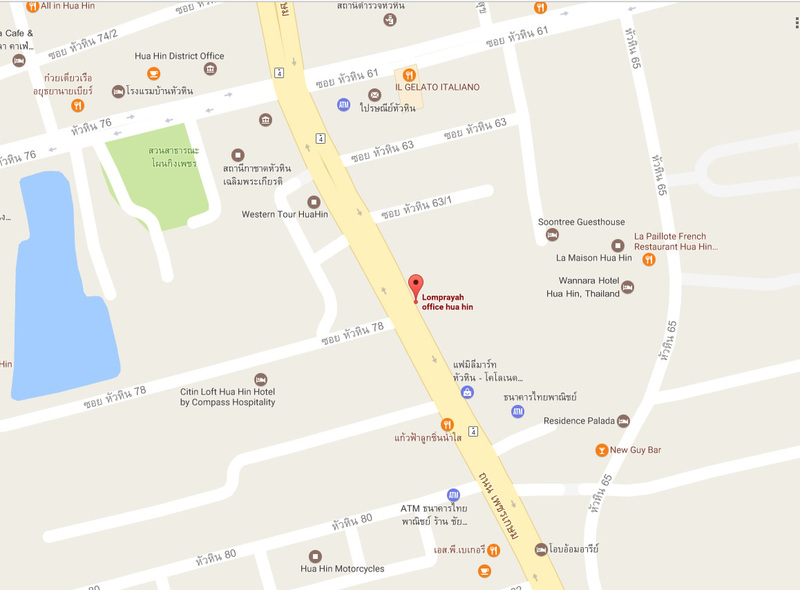 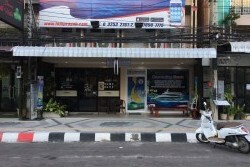 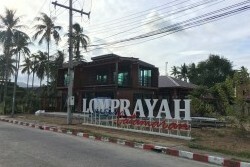 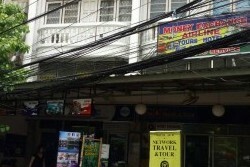 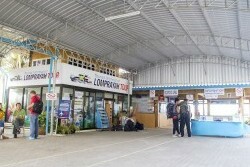 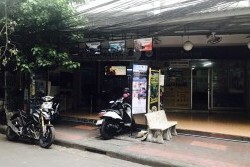 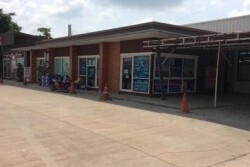 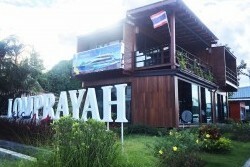 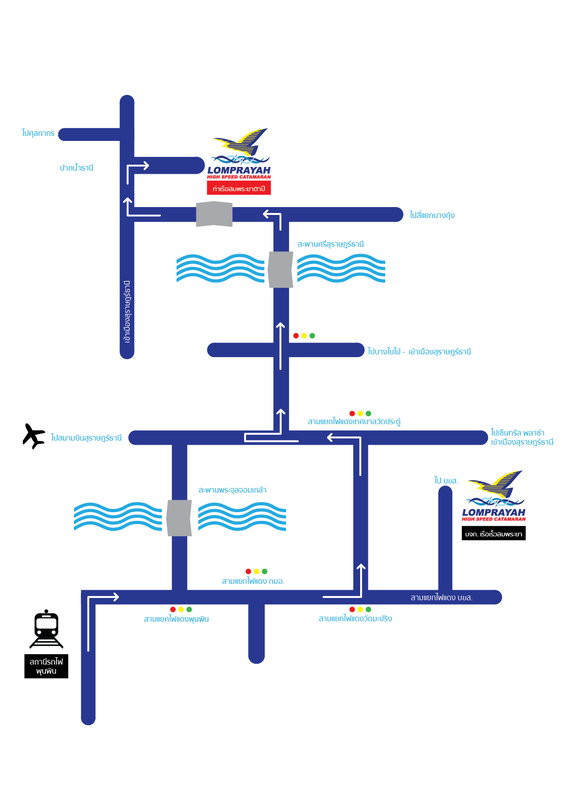 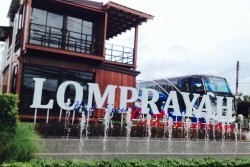 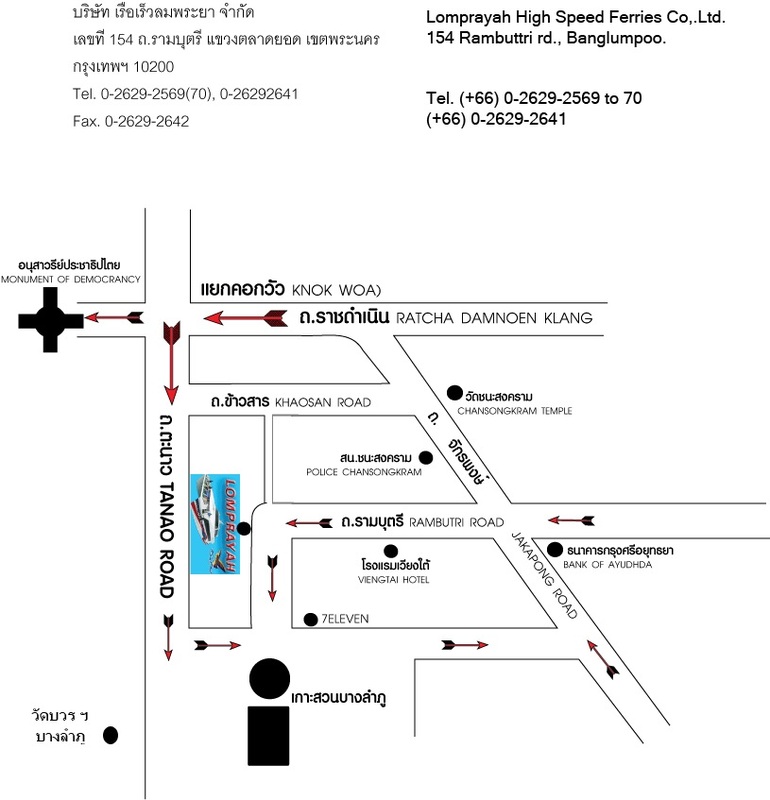 Lomprayah Bangkok Office is located at 154 Rambutti road (near Khao San road), Banglumpoo area. 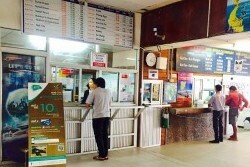 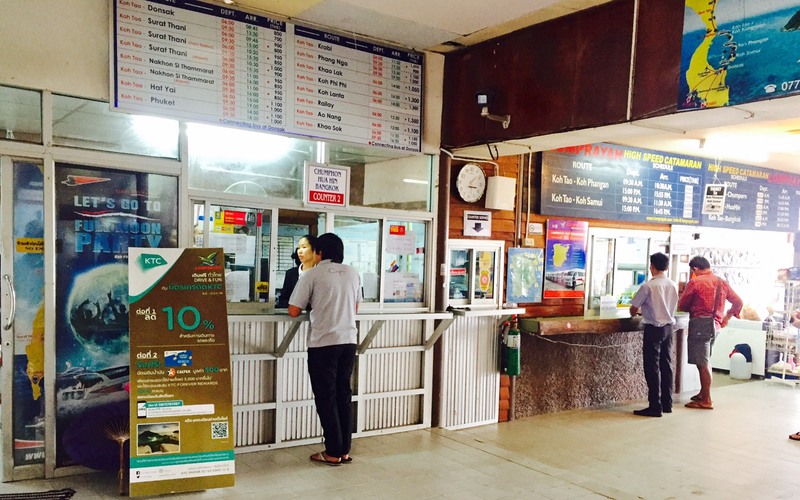 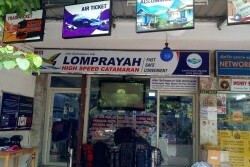 You have to check in around 1-2 hours before departure time. 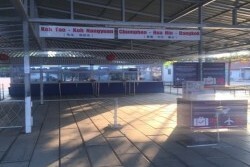 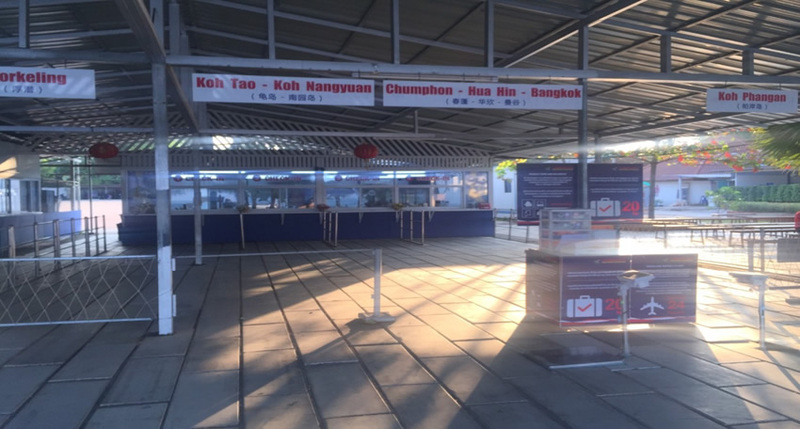 We start check in at 07.00 pm. 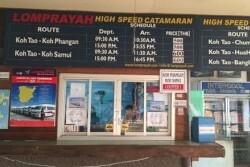 (Just the passengers who are take the bus round at 09.00 pm.) 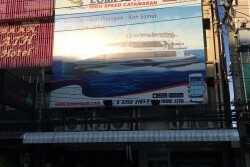 but who is taking the bus round at 06.00 am. 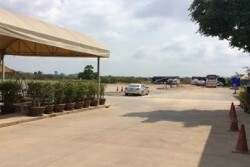 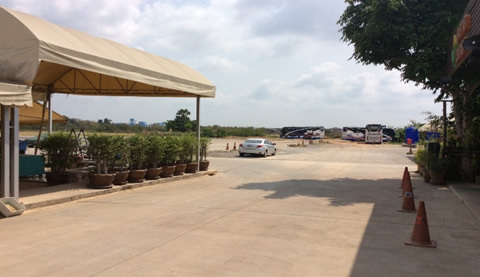 Still check in at our office (Khaosan). 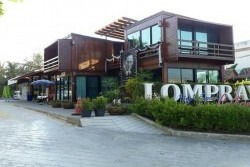 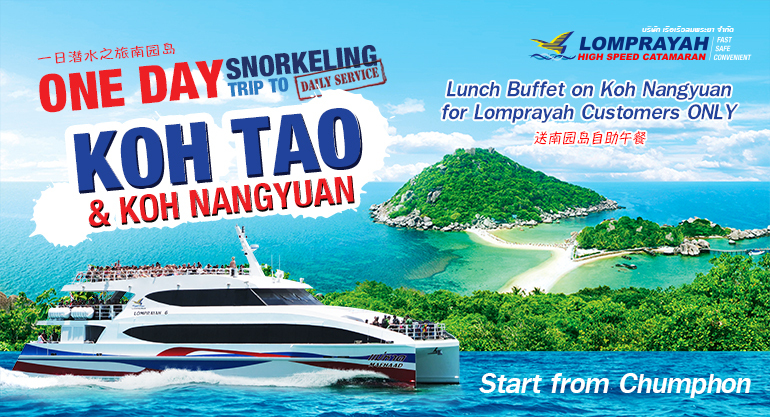 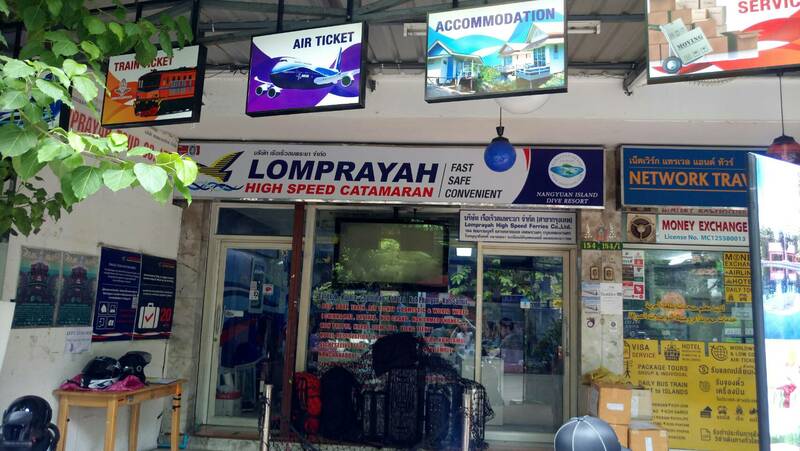 You can booking on website www.lomprayah.com in advance to booking 3 day before departure or download the program, we have Play Store or the App Store now search Lomprayah can you booking 1 day before travel or to contact the office will be able to buy the tickets an hour before departure. 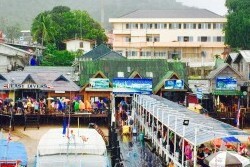 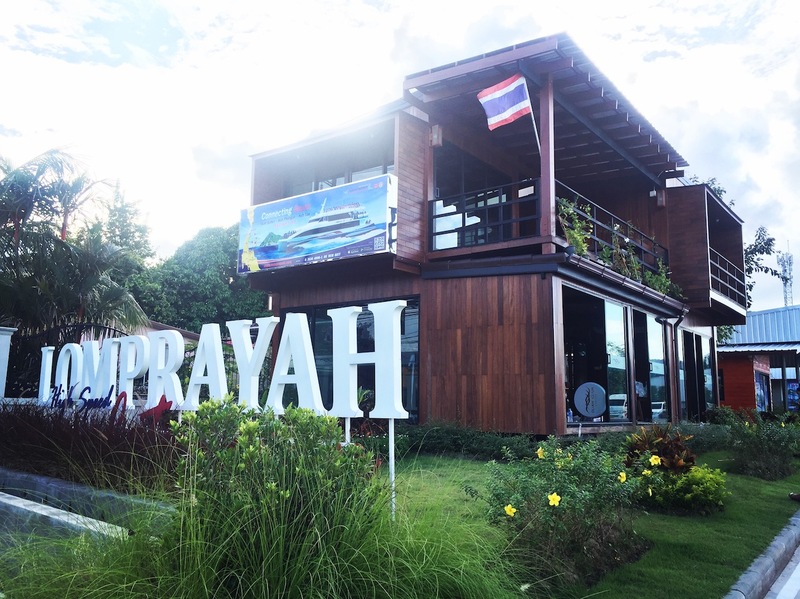 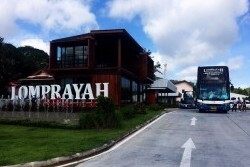 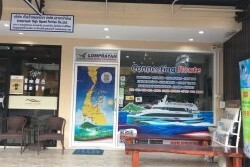 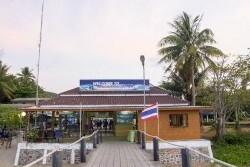 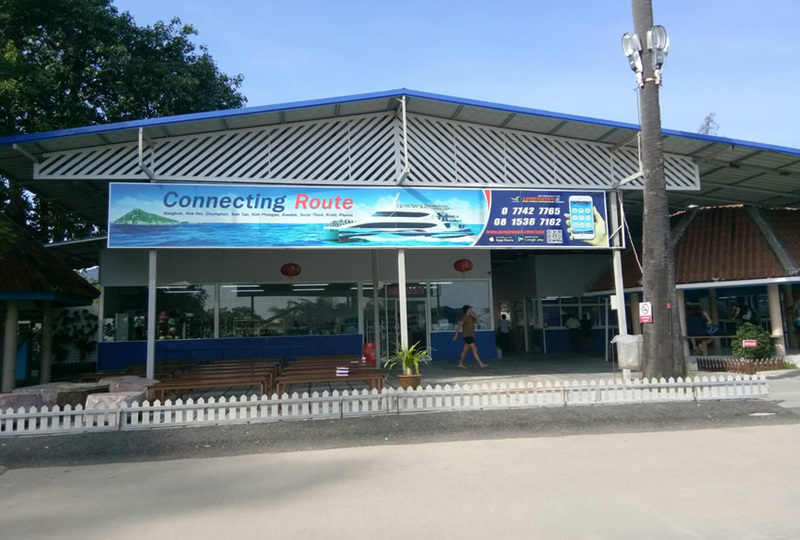 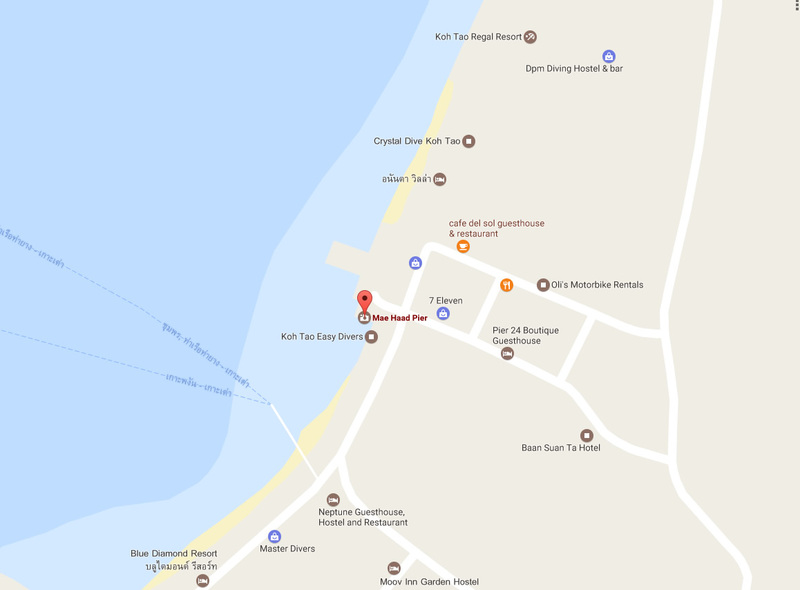 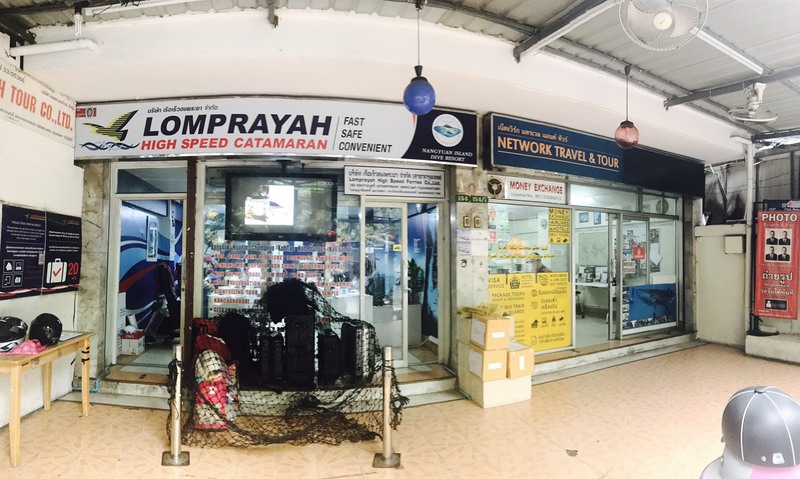 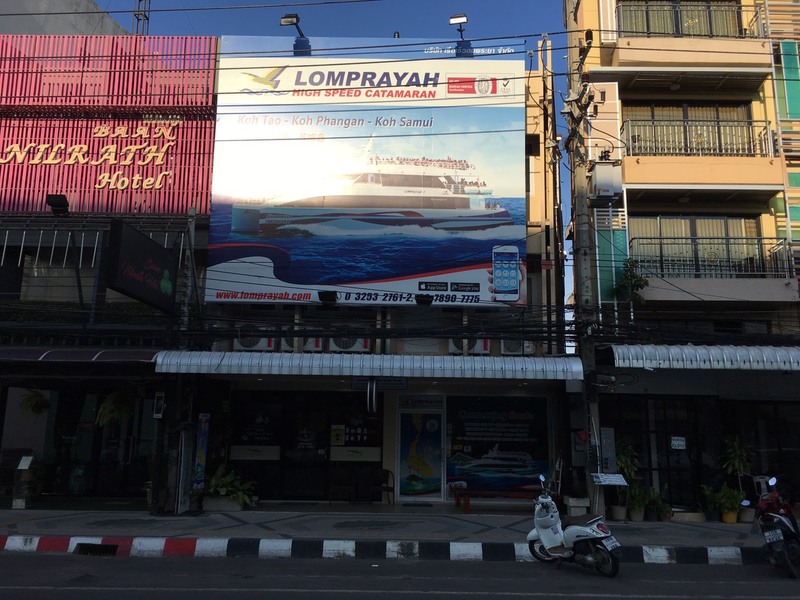 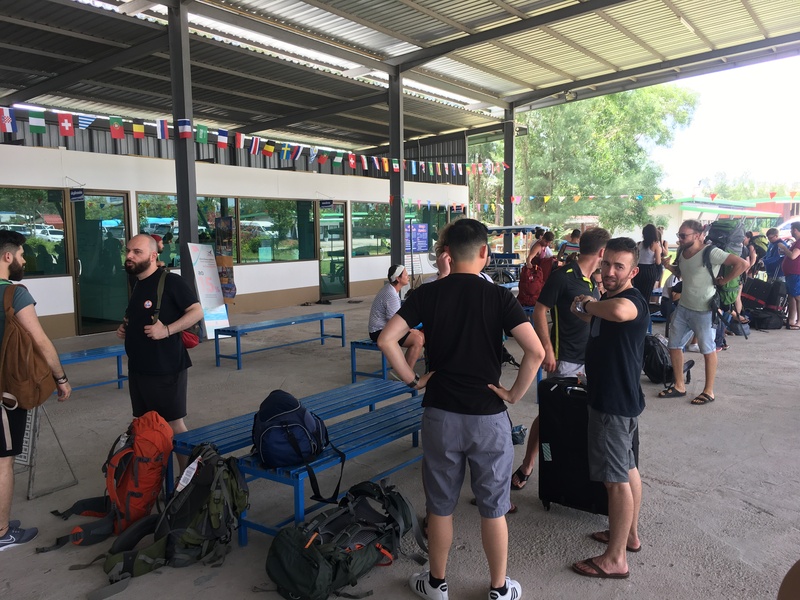 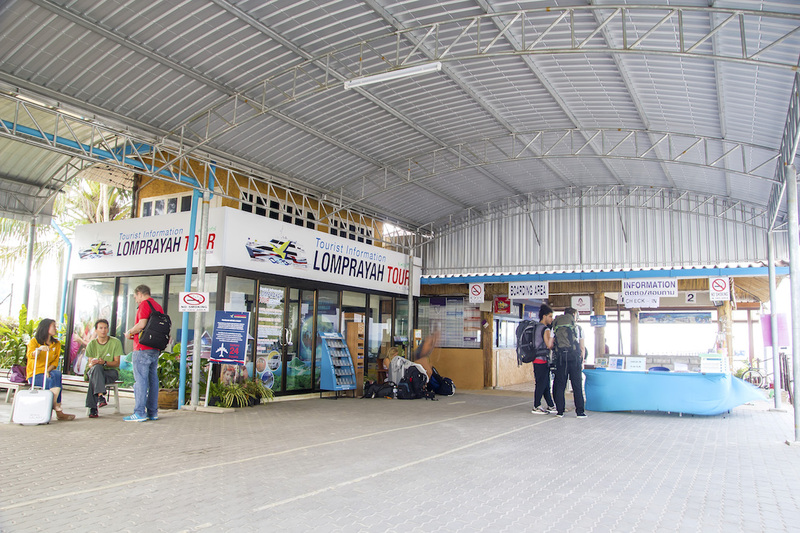 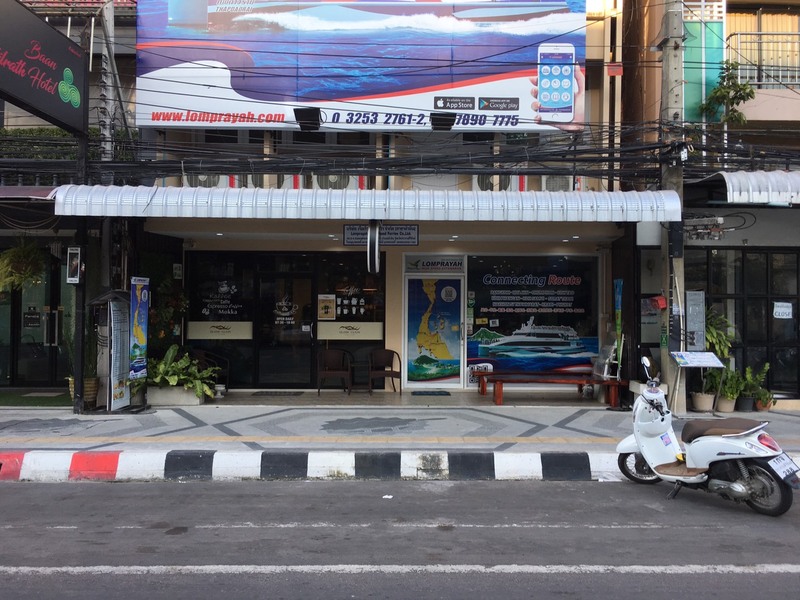 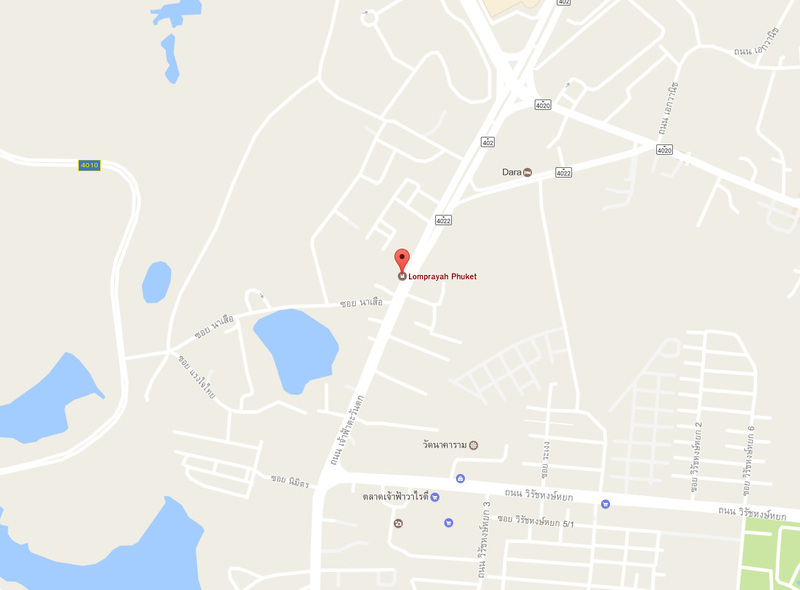 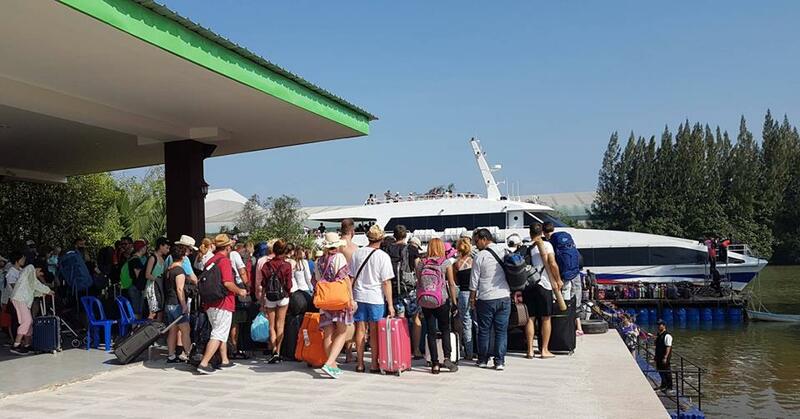 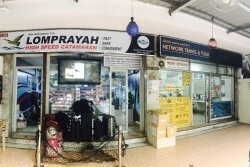 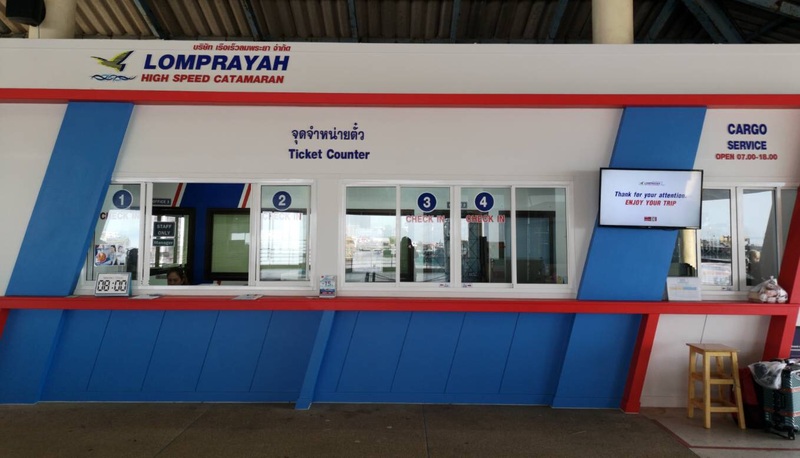 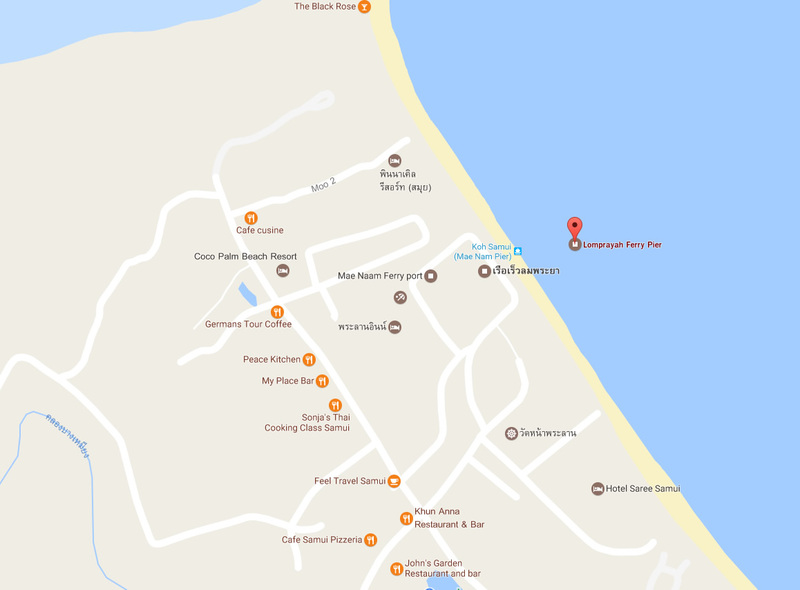 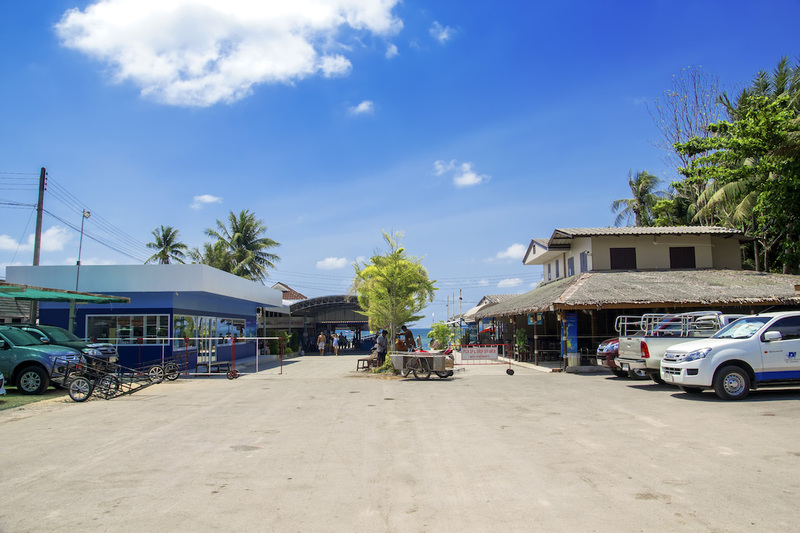 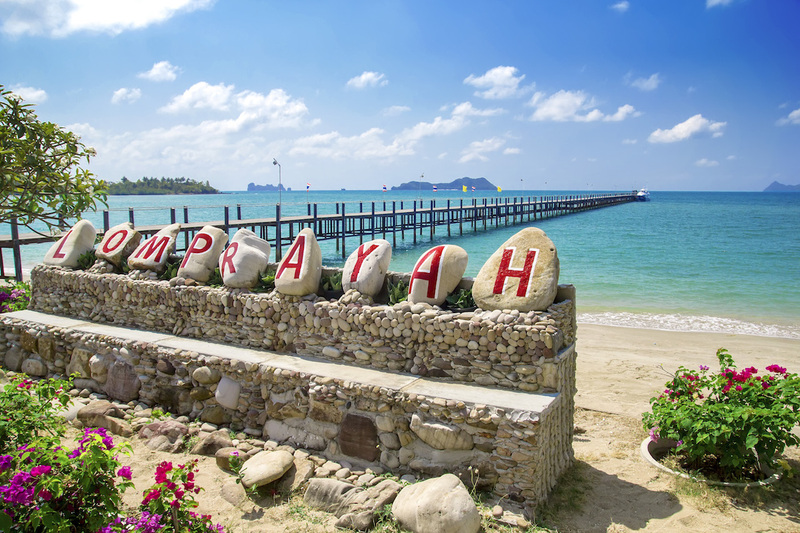 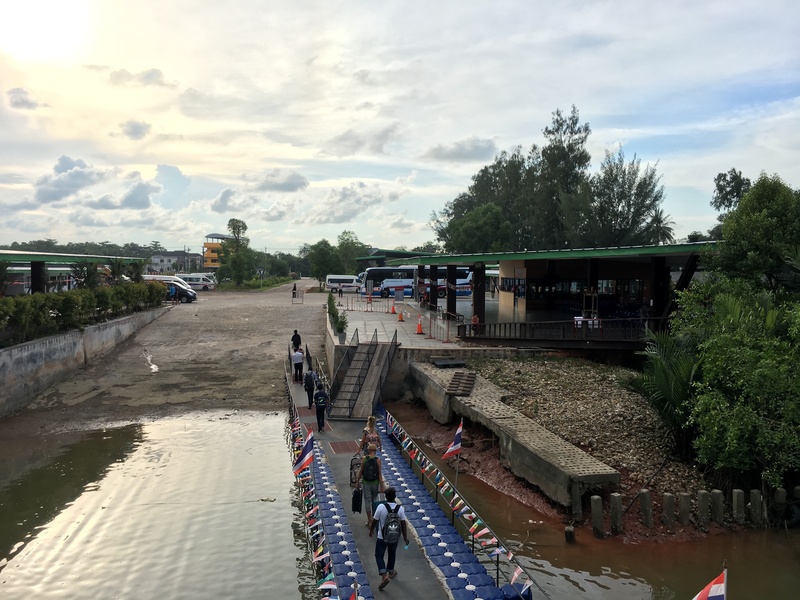 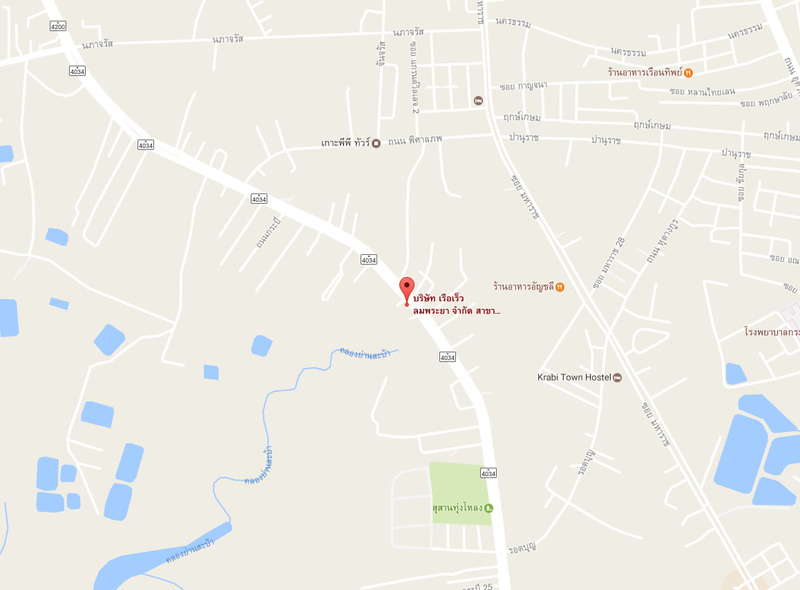 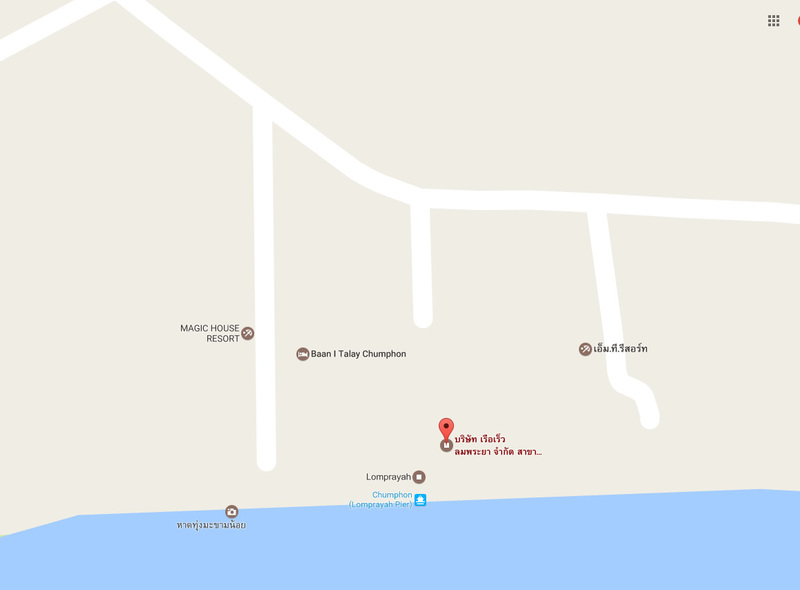 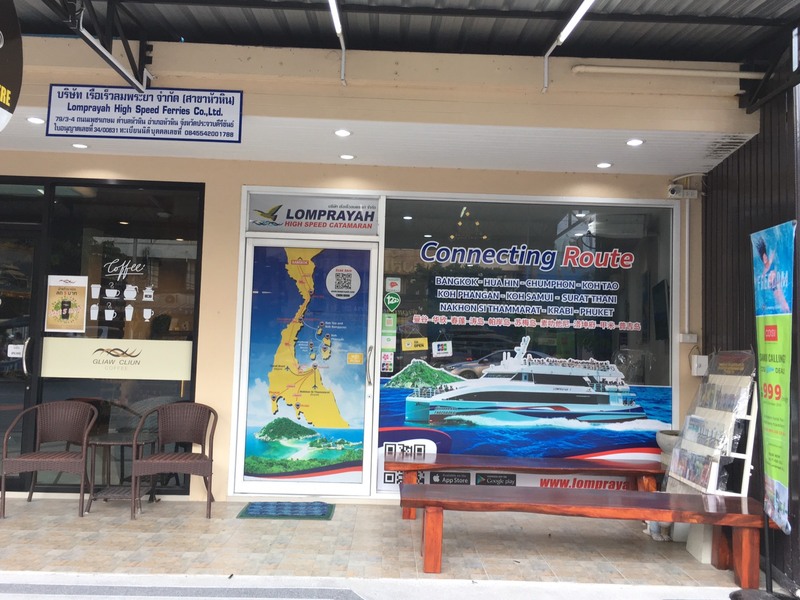 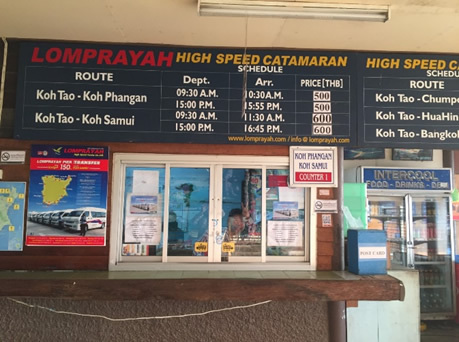 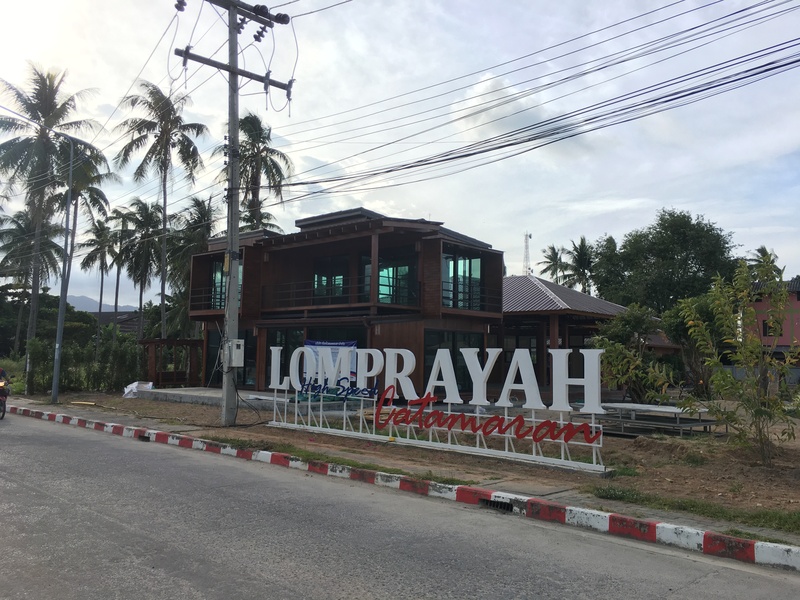 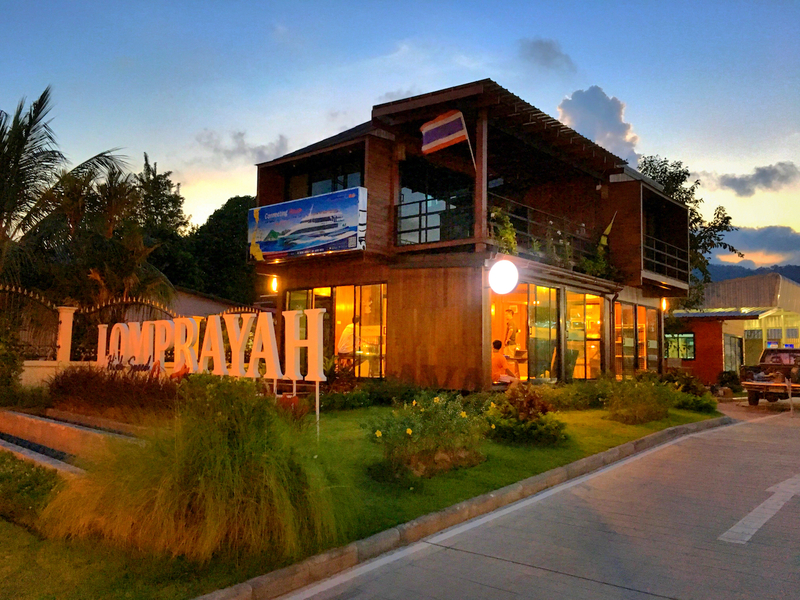 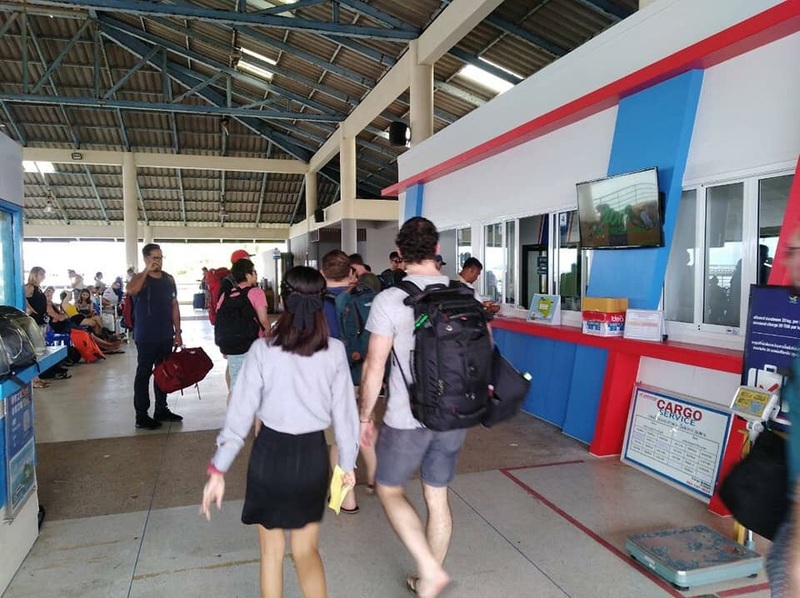 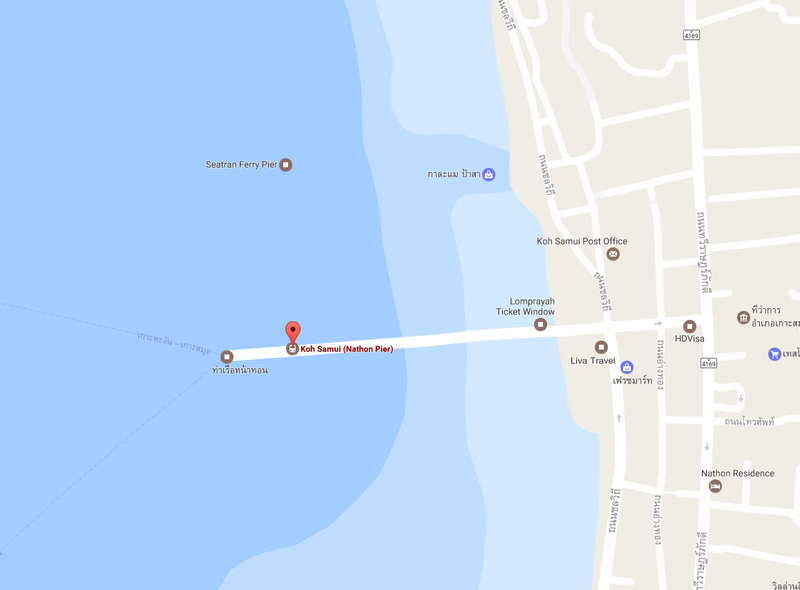 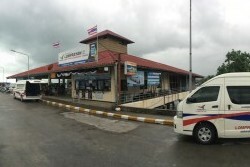 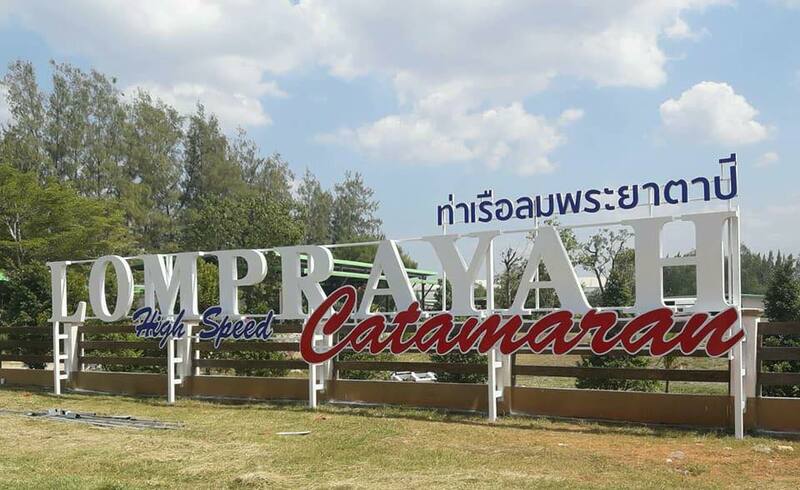 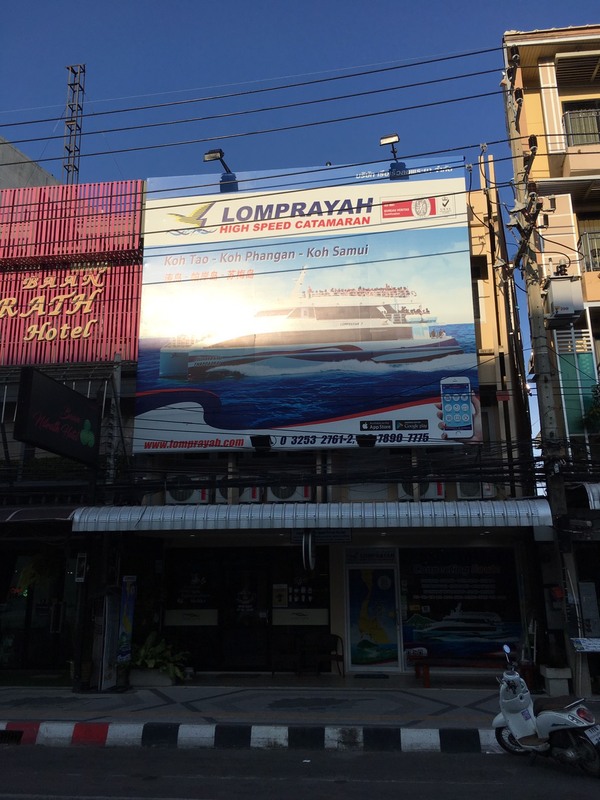 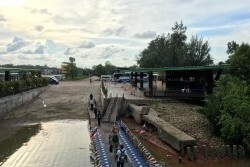 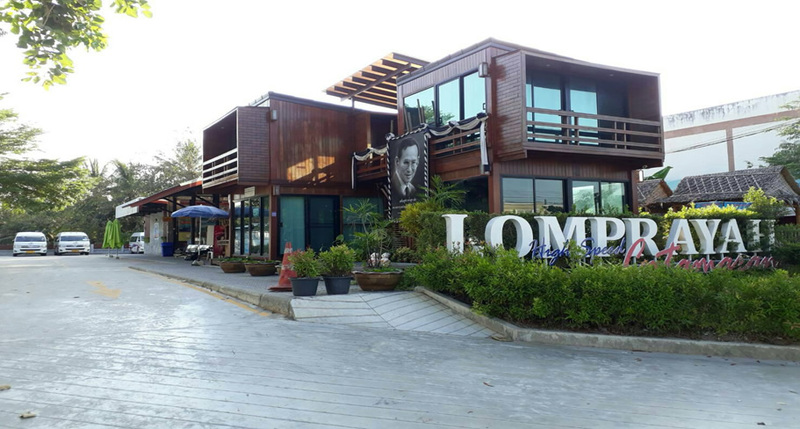 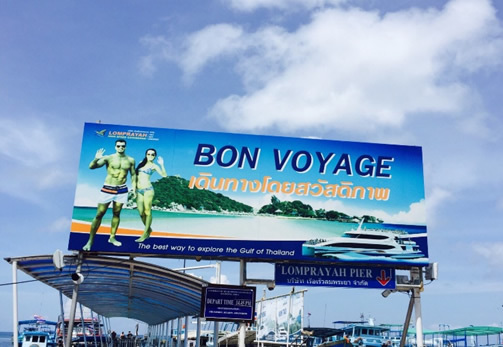 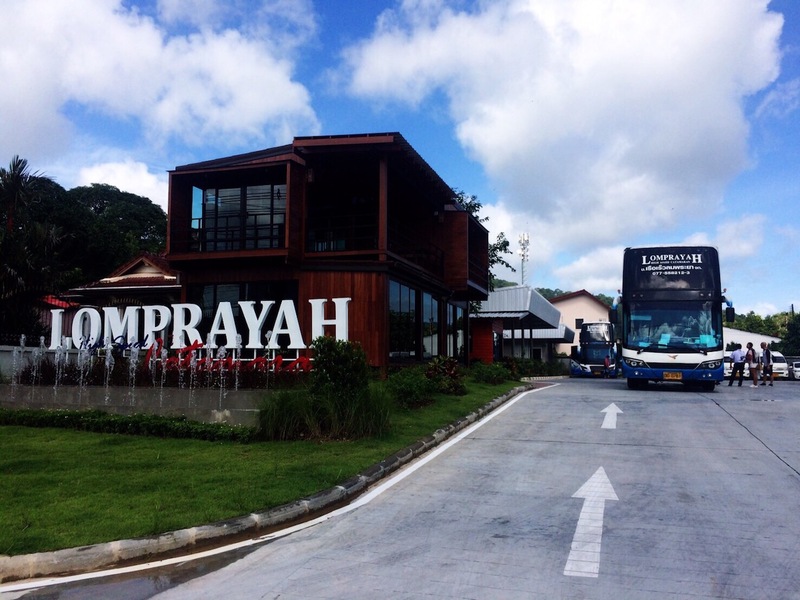 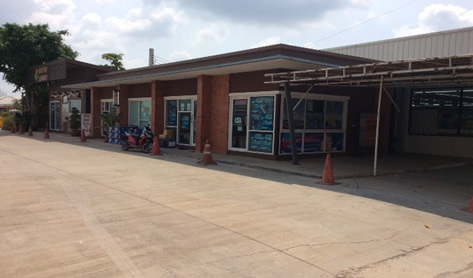 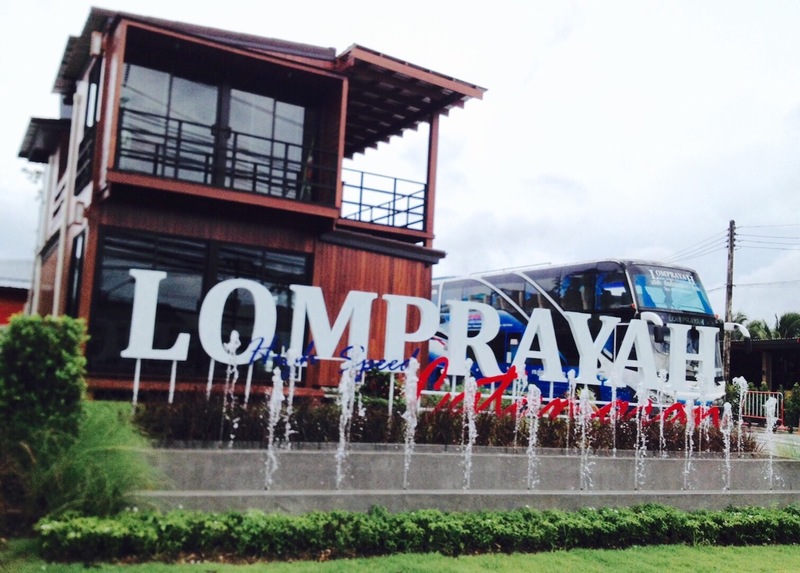 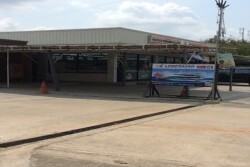 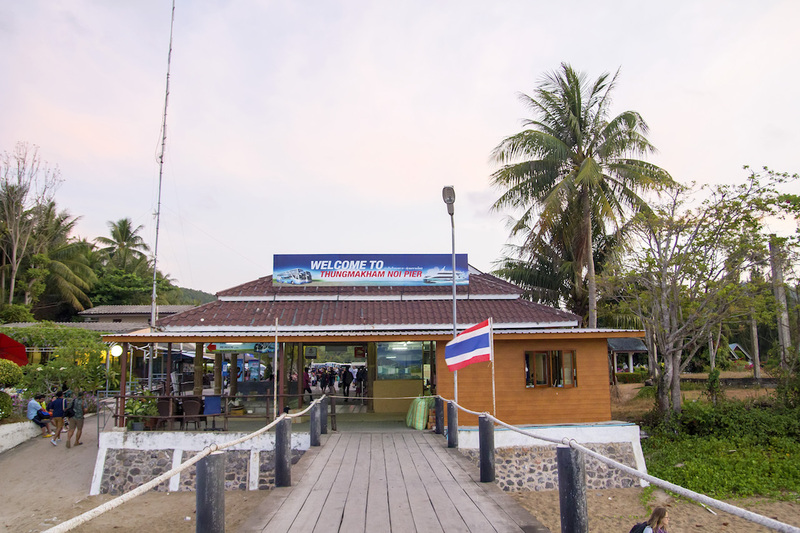 Lomprayah Phuket Office is located at 23/38 Chaofa west Road, Tambon Vichit, Muang District, Phuket close to Central festival Phuket and near police station.